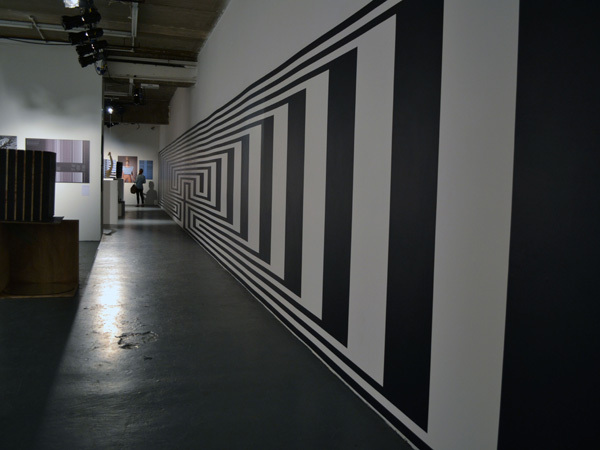 Website and creative organisation Patternity recently hosted an exhibition celebrating the power of stripes, monochrome and optical pattern. 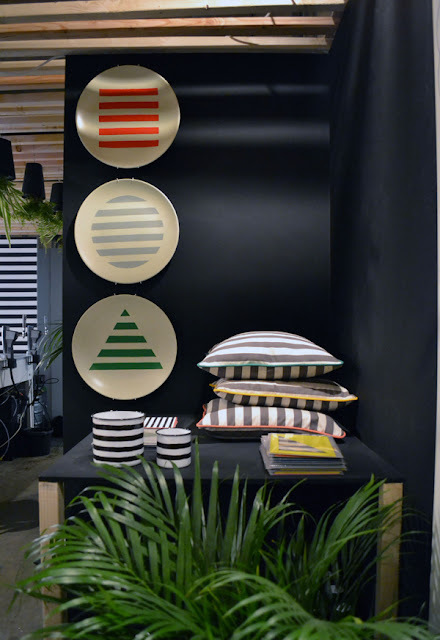 Blog-like curation was used to group examples of stripes sourced from editorial, nature, fashion, sculpture and the everyday. A series of workshops running alongside the exhibition focused on how to apply stripes in different crafts, ranging from fashion design to jelly-making. 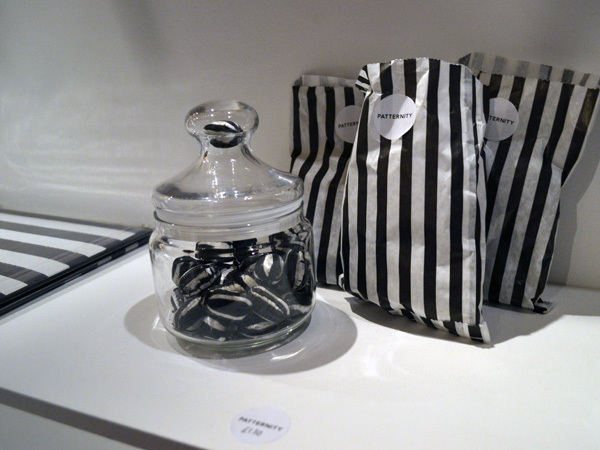 The exhibition shop was co-curated by Darkroom, selling exclusive striped products including homewares, sweets and screenprints. Homebuildlife subscribers can read our full exhibition review here.